Home » Almighty God , Eastern Lightning , the church of Almighty God » Question 1: For years, we feel an emptiness in our church. We’ve lost the faith and love we had at the start, and become weaker and negative. The preachers sometimes feel lost and don’t know what to talk about. We feel we’ve lost the work of the Holy Spirit. We’ve looked everywhere for a church with the Holy Spirit’s work, but every church we see is as desolate as our own. Why are so many churches hungry and desolate? Answer: The question you’ve asked is an important one. We all know that we live in the late period of the last days. The Lord Jesus once prophesied, “And because iniquity shall abound, the love of many shall wax cold” (Matthew 24:12). Lawlessness in the world of religion is growing. Religious leaders don’t abide by the commandments. They abide by men’s traditions. They only preach biblical knowledge to show off and testify themselves. They don’t testify or exalt God at all. They’ve completely departed from the Lord’s way, which is why God rejects and eliminates them. This is mainly why the religious world has lost the work of the Holy Spirit. 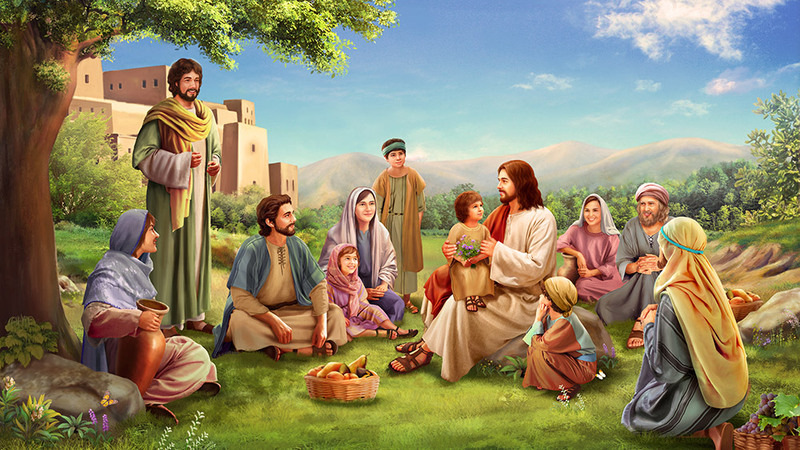 But also, it’s because the Lord Jesus has returned to flesh, and begun the work of “judgment beginning with the house of God.” When Christ of the last days—Almighty God expresses the truth of saving man to purify all who accept God’s work of the last days, the work of the Holy Spirit will turn to God’s work of the last days. 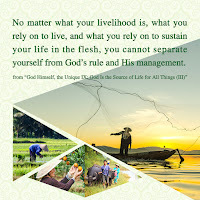 Those who accept Almighty God’s work of judgment in the last days will receive the work of the Holy Spirit, and receive the living water of life that quenches their thirst. God will make those who return before His throne overcomers, and bring them into accordance with His will. While those who remain in religion and refuse to accept God’s work of the last days will be left in dark desolation. This proves a prophecy in the Bible, “And also I have withheld the rain from you, when there were yet three months to the harvest: and I caused it to rain on one city, and caused it not to rain on another city: one piece was rained on, and the piece whereupon it rained not withered. So two or three cities wandered to one city, to drink water; but they were not satisfied: yet have you not returned to me, said the LORD” (Amos 4:7-8). Here, “one piece was rained on” refers to churches who accept and obey God’s work of judgment in the last days. They have accepted the present words of God, and so enjoyed provision of the living water of life that flows from the throne. “… and the piece whereupon it rained not withered” refers to the religious pastors and elders who refuse to practice the Lord’s words and disobey His commandments, and reject, resist, and condemn Almighty God’s work of the last days, which leads the religious world to be rejected and cursed by God, to lose completely the work of the Holy Spirit and access to the living water of life, and become trapped in desolation. Just like at the end of the Age of Law, when the temple, once so full of Jehovah’s glory, became desolate, the Jewish people didn’t hold to religious laws. They made improper sacrifices, and the temple became a place of trade, a den of thieves. Why did this happen? Primarily because the Jewish religious leaders didn’t abide by Jehovah’s laws and didn’t fear God in their hearts. They abided by men’s traditions, but rejected God’s commandments. They departed completely from the way of God and so lost the work of the Holy Spirit. And another reason was that God had been incarnated to do the work of redeeming mankind in the Age of Grace. God’s work had changed. 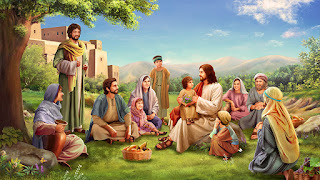 All those who accepted the Lord Jesus’ redemptive work received the work of the Holy Spirit, and had a new way to practice, but those who rejected and resisted the work of the Lord Jesus were eliminated by God’s work and fell into dark desolation. 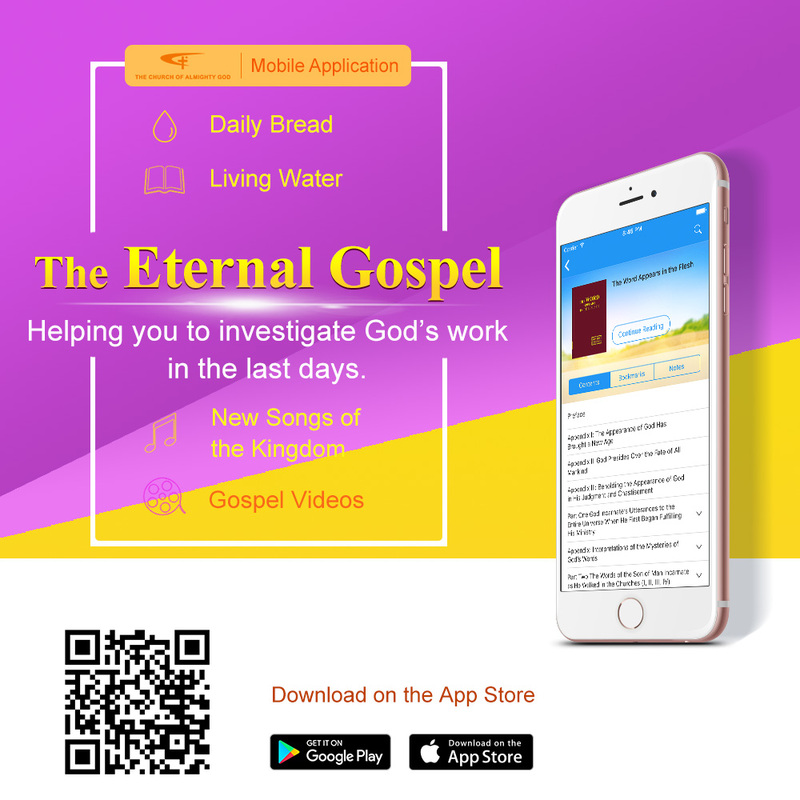 If you want to receive the work of the Holy Spirit and gain provision of the living water of life, the most important thing you have to do is seek and investigate Almighty God’s work of the last days. That will solve the darkness in your spirits and the desolation in your church at the root of the problem. Don’t you think so?